In the fourth semester during my master studies and after thinking a while about the right subject, I’ve started with my term paper on the general topic of “Digital Painting”. My main focus were the development of the digital art form, the used programs to create and the fields where digital paintings are used in today’s (media) industry. The technical development of respective computer systems and input devices began in the 50s of the last century. The input of a digital pen on a tablet screen has since then grown steadily. 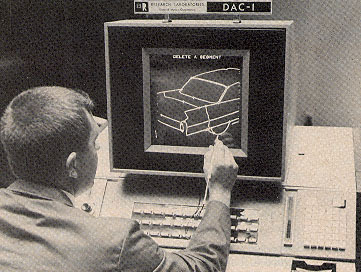 With the DAC-1, the first industrial CAD-System was developed by General Motors. Three dimensional descriptions of auto bodies could be produced and viewed from different perspectives. 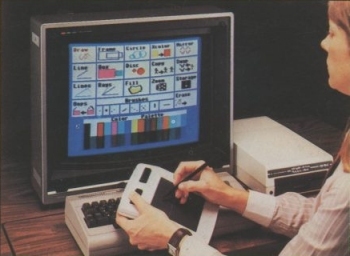 An example for a product from the 80s would be the Koala Pad Touch Tablet by Koala Technologies. It was designed for the home use and painting with the computer really became possible for a broad variety of people. Koala Pad Touch Tablet by Koala Technologies Corp.
A useful historical timeline of Computer Graphics and Animation can be found here [CGI Historical Timeline] and more information on the Koala Pad are found here [Taskset In Profile]. In the next chapter I’ve concentrated on programs which can be used to create digital art. I’ve divided them into the creation of two-dimensional and three-dimensional art. Later I’ve also added a part about mobile applications. 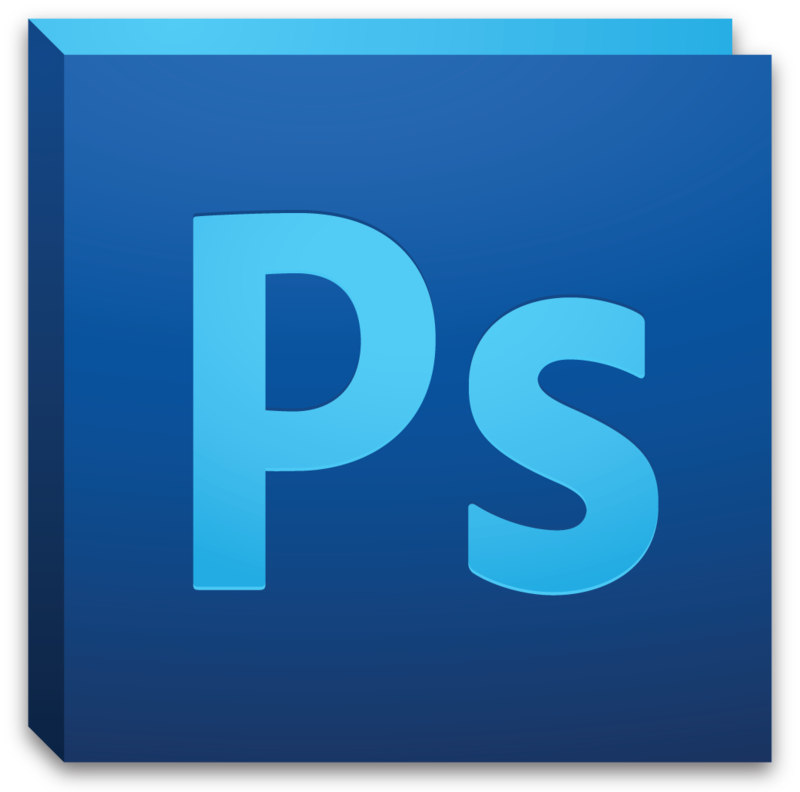 In the 2D field I took a closer look at Adobe® Photoshop®, Corel® Painter™ and Adobe® Illustrator® as probably the most known programs for digital art creation. 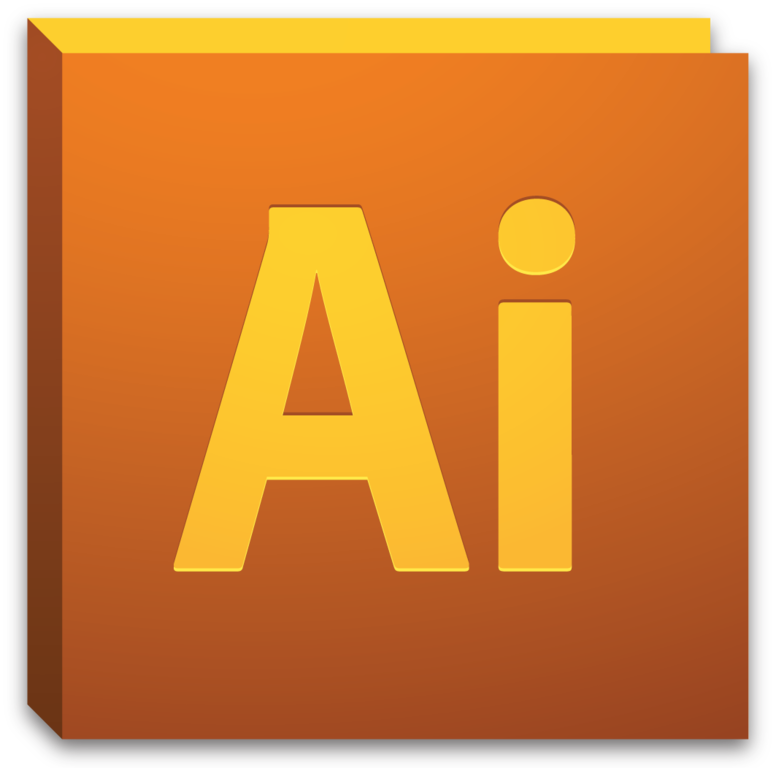 While Photoshop is useful for almost every task, Painter concentrates more on the imitation of classic art creation and Illustrator can be used for vector based art. 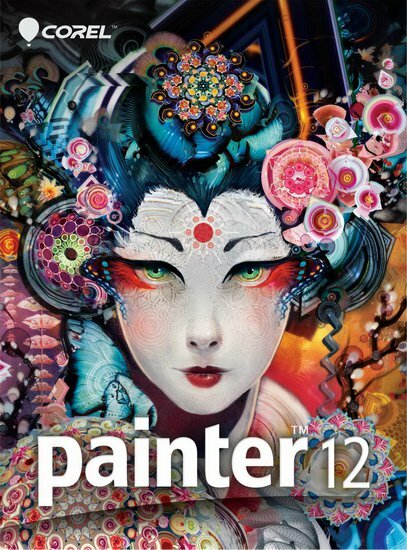 They were followed by short descriptions on some other programs: Autodesk® SketchBook®, openCanvas (PGN Corp.), ArtRage (Ambient Design Ltd) and PaintTool SAI (SYSTEMAX Software Development). They all have their special strengths for example with the possibility of mirrored painting in SketchBook or the ability to record and playback the painting process in openCanvas. I’ve also included odosketch by odopod, as representative of the online painting possibilities. I’ve already wrote about this inspiring web drawing application in my article [odosketch]. In the 3D field I’ve concentrated on the programs Pixologic ZBrush, Autodesk® Mudbox® and MARI (The Foundry Visionmongers). While with ZBrush and Mudbox one have the possibility to create three dimensional figures and also paint on top of them, Mari strongly concentrates just on the painting part with a broad variety of possibilities. 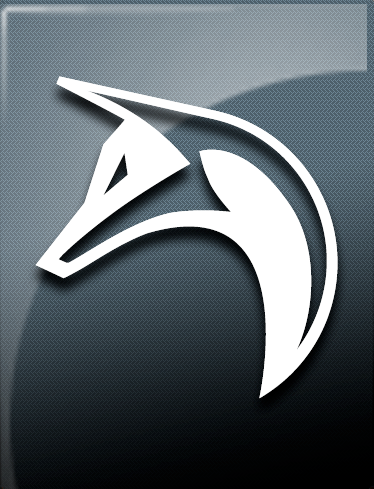 With the mobile applications I’ve included the apps: Brushes (Taptrix Inc.), Autodesk® SketchBook® and Autodesk® 123D™ Sculpt. While Brushes concentrates on the general mobile painting process with broad strokes, SketchBook more tries to imitate also small lines and detailed sketches. 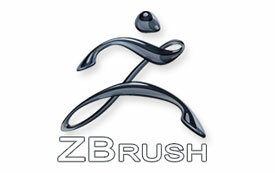 With 123D Sculpt one has the possibility to three-dimensional create models on the mobile device and also paint on them. After a view on these programs and applications which can be used to produce digital paintings, I’ve also was curious to find out in which fields those paintings can be used in today’s industry. I’ve divided my research findings into the Film- and Gaming Industry, Illustration, Design, Advertisement and Art. As digital paintings are a part of today‘s mass media world, the film and gaming industry uses them to create, texture and design three-dimensional characters and environments, as well as for special effects and digital worlds, in which the stories and characters take place. In the field of illustration and design two-dimensional and three-dimensional works are used to create products and all kind of media projects. Advertising also uses the same procedures. In the field of art, digital painting is often combined with traditional ways of working. In part, it also serves as a source of inspiration for the actual work of traditional build. Even the paint on mobile devices has already found its way into the world of art, as exemplified by David Hockney [Artsy]. The future development seems to mix various aspects of digital painting. Program enhancements and new features bring the computer closer to the human world. Finally, as before, the individual artistic creative process marks a good artist, no matter by what means he works. During my research for this term paper I’ve started to collect some magazines on the topic which can be found in the article “magazines“. My most used book was “Kunst am Computer” by Karin Guminski. I especially liked the way she brought so many more aspects to my mind regarding art at the computer in general.